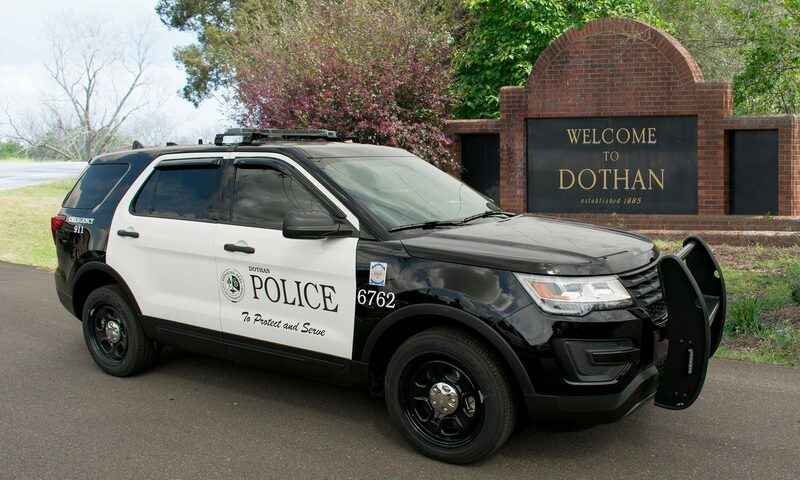 On December 5th 2018 Dothan Police responded to a report of a shooting in the 300 block of Third Avenue. The shooting occurred around 5 P.M. and police arrived shortly after. The 24 year old male victim was found laying inside of a house with a gunshot wound to the abdomen. Witnesses stated that a black GMC SUV with pink lettering on the back window drove by and they heard five gunshots. After the shots they discovered that one person was struck in the abdomen. The victim was transported by ambulance to Southeast Health with non life threatening injuries. He was rushed to surgery and is now listed in stable condition. Anyone with information regarding this crime is urged to call the Dothan Police Department at 334-615-3000 or contact CrimeStoppers at 334-793-7000.